Operation Eyesight maintains strong relationships with the people and organizations that support our work. We respect the trust that our donors have in us to use their gifts wisely. In our financial management and reporting, we endeavour to maintain the highest standards of transparency and accountability. Operation Eyesight is governed by a volunteer Board of Directors that abides by all laws concerning charitable organizations established by the Government of Canada and the other nations in which we operate. Our directors are committed to being responsible stewards of donated funds. They exercise due care concerning the governance of fundraising and financial reporting, and ensure to the best of their ability that the organization adheres to commonly-accepted practices of ethics and accountability. We’re eager to tell you about Operation Eyesight’s vision for the future and our accomplishments to date. Read our Strategic Plan 2017-2020 and see what we plan to achieve in the next couple of years together. 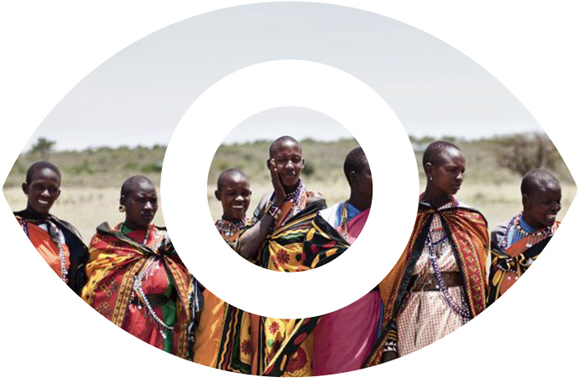 Read our latest Annual Report to see where we are on the road to a future free of avoidable blindness. Our Audited Financial Statements provide a description of our financial position as of our last budget cycle. To learn about our approach to operating costs, click here. Read our Sightlines newsletter to learn about the latest updates. If you would like to read similar documents from past years, please send a request to info@operationeyesight.com.